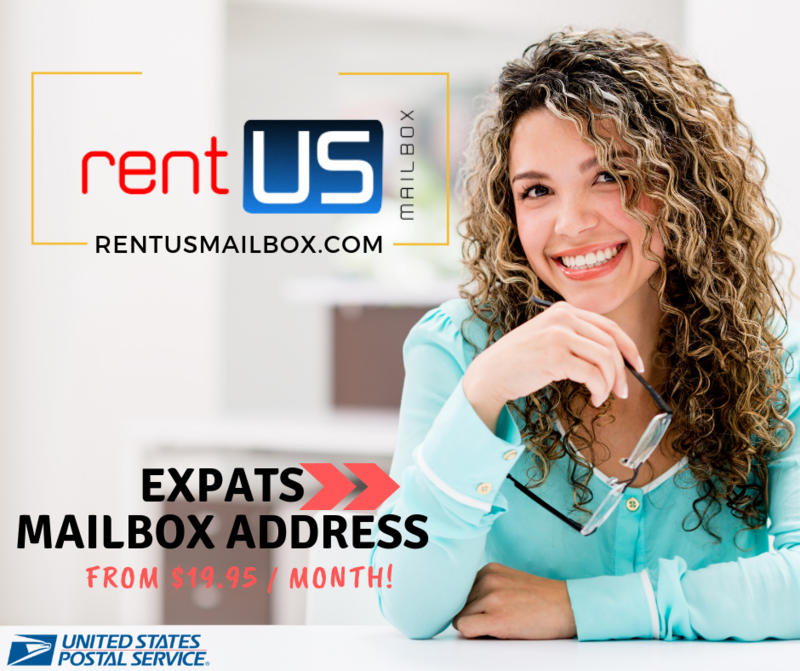 Rent a U.S Mailbox with Ease! Our U.S Mail Forwarding service is based on a dedicated and authentic U.S Street address Mailbox that is approved by the US Post Office. You can stay connected to your postal mail just as you do your voice mail and email today: you can get and manage postal mailbox from anywhere. Here’s How To Apply For U.S Mailbox Address. First, you apply to create a dedicated U.S address Mailbox and have selected mail sent to that address. As a U.S mail Forwarding Agency, we receive your mail and parcel, notify you via email. You will then chose to have your mail and packages forwarded when you want and how you want. Mymailforwarder.com is your #1 choice for mail forwarding services from the U.S. International customers from Saudi Arabia, Kuwait, UAE, Qatar, Australia, Japan, Russia, Ukraine, France, Greece, Italy, Canada, U.K, Brazil, Chile, and American Expats worldwide can use our U.S Mailbox addresses to conduct business here in America. They can use the address to make online purchases from Amazon, eBay, Apple, and Microsoft stores or receive IRS notices and open bank accounts in the U.S without leaving home. Our Mailbox address is not a PO Box, it is based on an approved Street Address where you will receive your own Suite Number or PMB number and start receiving your USPS mail and shipments from your favorite online retailer. 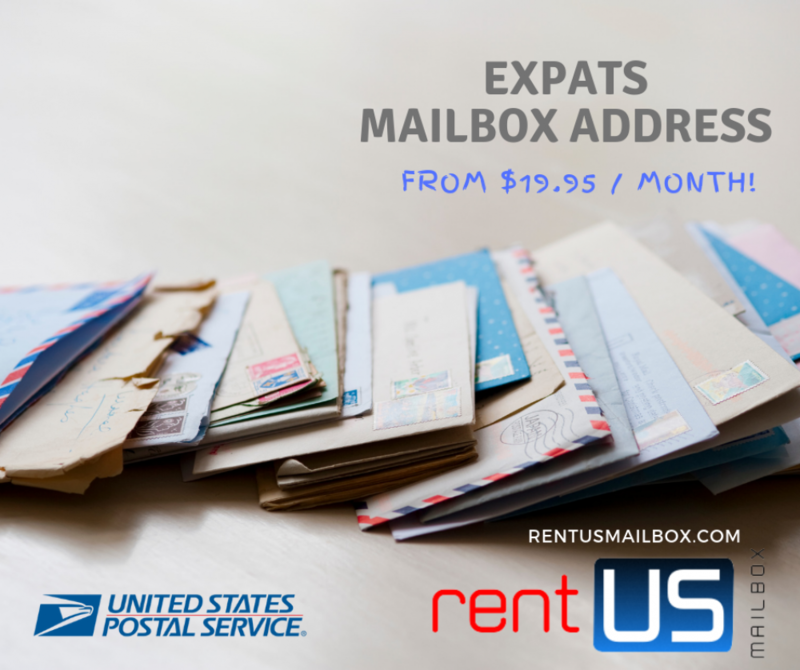 This is another great way also for our American Expats to maintain their US address while traveling overseas. For years, I used myus.com and shipito.com but this company was by far the best company to handle my complex shipments. They have direct access to some of the lowest shipping rates and helped me saved a lot of money by their offer of free consolidation, expertise in packaging but most importantly great customer service. I am recommending them for all your mail forwarding services from America.